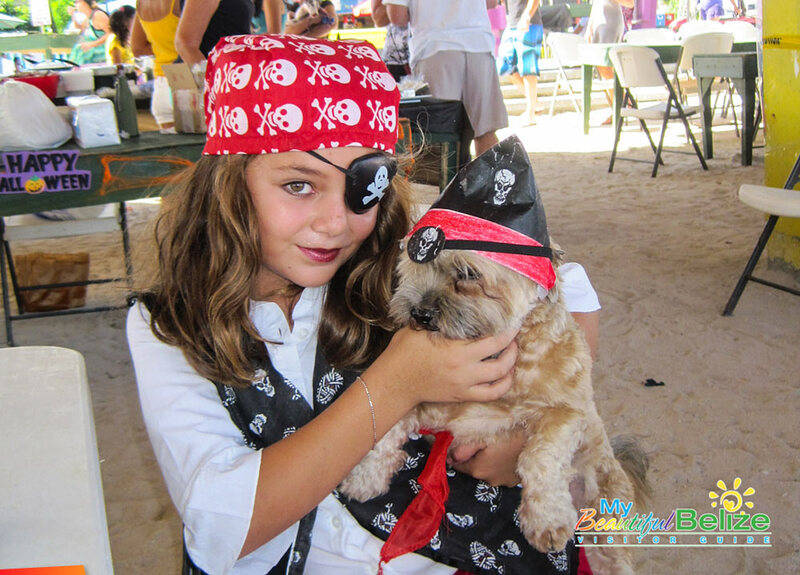 Cute pirates... 12th Annual Saga Spooktacular is tonight! 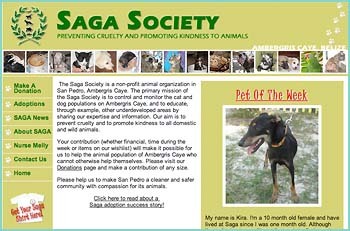 Get those spooky costumes ready and brush up on that favorite pet trick. 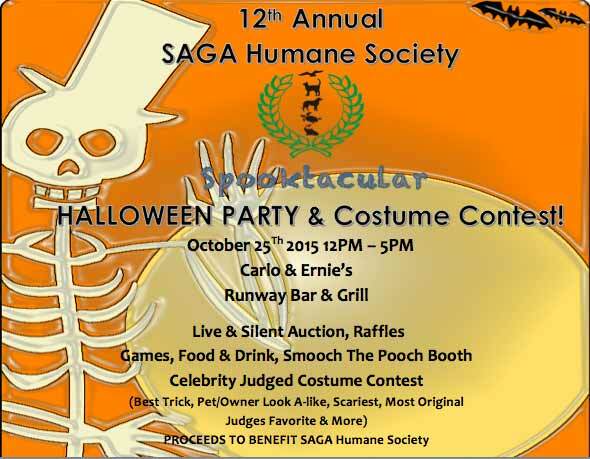 The 12th Annual Saga Humane Society Spooktacular Halloween Party and Costume Contest is Sunday October 25th at Carlo & Ernie's Runway Bar and Grill. Spook you all then!